The Samsung Galaxy Note7 was a major disaster for Samsung this year. After a series of fire incidents, the flagship phablet had to be recalled indefinitely due to safety concerns. Before Samsung releases its next big thing next year, the Korean smartphone maker would need to assure consumers that such incidents would not occur again with their future models. 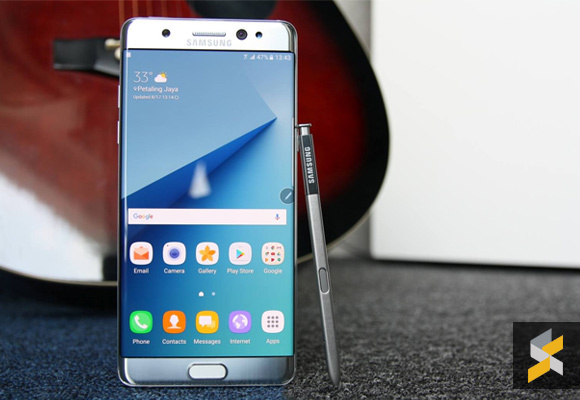 To address the concerns, a new round of investigation on the Note7 was initiated with product safety authorities and experts from both Korea and the US. When Samsung issued its first recall, they were confident that it was due to a battery problem that was supplied by Samsung SDI. Replacement units were issued to affected customers with batteries supplied by ATL from China. Unfortunately, the replacement units were found to be prone to fire issues as well with one incident reported on our shores. As a result, Samsung had pulled the plug and offered refund and exchanges for existing Note7 owners. According to the Korea Herald, the batteries are considered the ignition point but there are other factors that could cause the explosion. It is believed that the investigation results will be announced by end of this year. As Samsung is expected to release their Galaxy S8 at MWC 2017, the sooner the better.